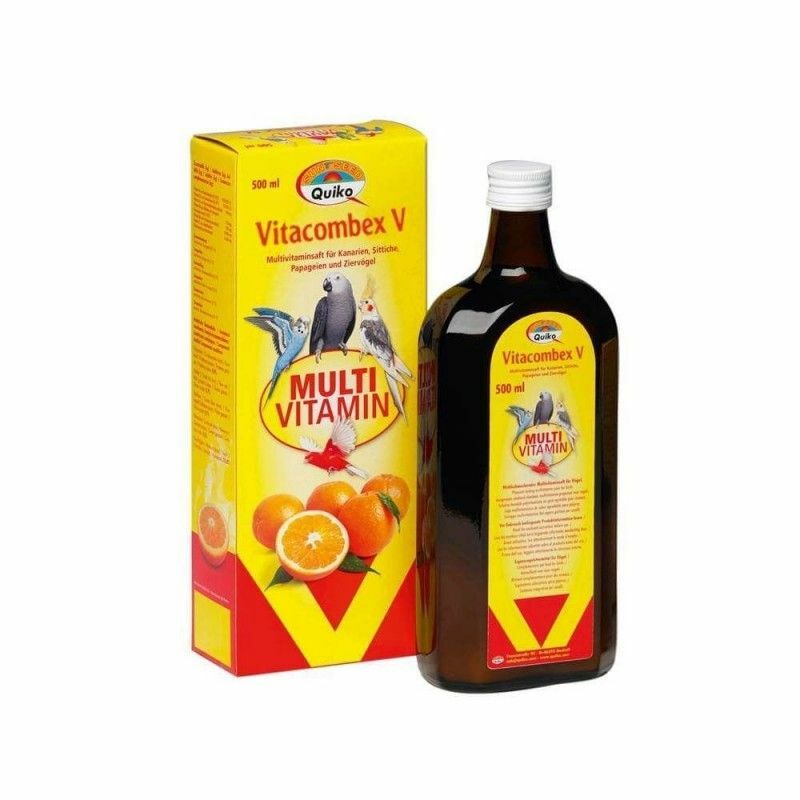 The vitamins contained in Combex V prevent the manifestations related to a deficiency. 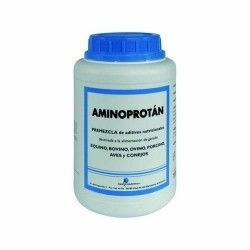 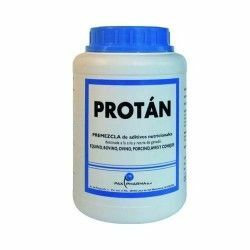 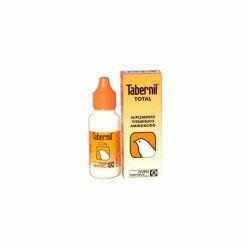 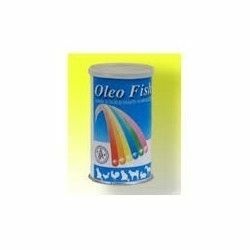 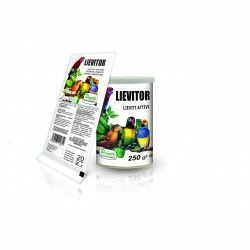 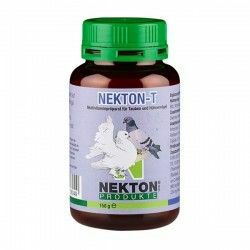 These vitamins will allow you to get the best results from breeding and are indispensable in particular in the change of food, parasites, as well as in all other testing specific physical. 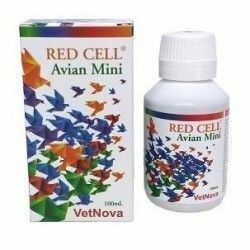 Protect your bird with a regular administration of vitamins. 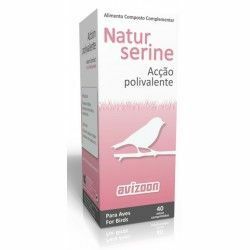 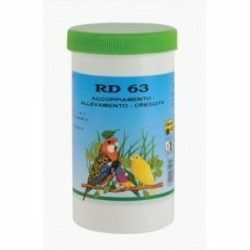 Multivitamin complex for all ornamental birds. 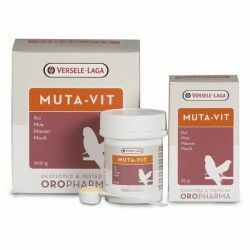 Prevention and treatment of vitamin deficiencies. 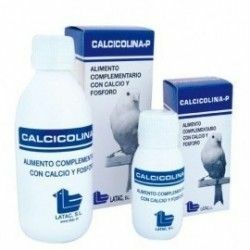 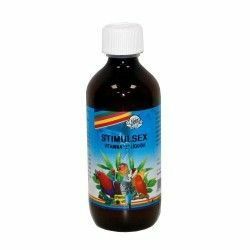 Description: Vitamin complex liquid for poultry, essential to keep our birds healthy and strong.